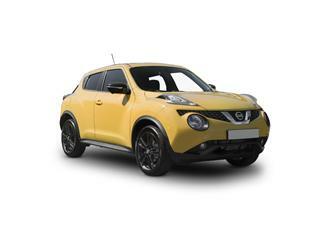 Nissan’s extensive range of vehicles include some of the most popular models in the UK market today. From small family hatchbacks to trailblazing SUVs and sporty performance options. 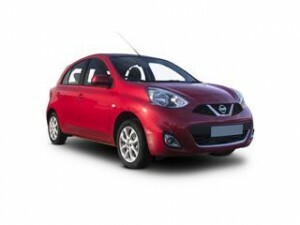 Renowned for volume for money and being highly affordable Nissan range offers a driving experience to suit everyone. Some of the main aspects of the Nissan range include reliability, economical performance, the latest driving technology and last but not least safety features. Nissan motor Co Ltd prides itself on innovation that excites. Providing a driving experience unique to each model. Finding your perfect Nissan couldn’t be easier with Coast2Coast Cars. We work directly with a network of UK Nissan dealers who could provide your next new car at a heavily discounted rate from list price. With such a huge range of vehicles to choose from we could save you hours searching online by doing all the work for you, all from one simple online quote form. 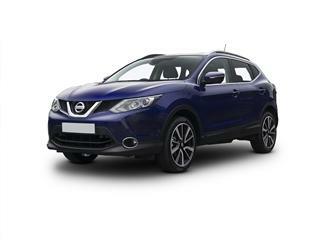 Our quote system is easy to use simply choose the Nissan model, the spec, your preferred colour and any other options you may desire and we then search our network of dealers direct. You will then be shown the final price would be thousands of pounds below the list price. If the final price is acceptable then the dealer will contact you direct. We can also offer finance options and packages as well. So get started today and see how much you could save on your brand-new Nissan by letting us find all the latest deals for you. The all new Nissan Micra is built for the city, with clever design and technology this car can cope with anything. Built for the fast paced world we live in today the Micra includes NissanConnect, Bluetooth, Intelligent Key and USB connections as standard. The classic 370Z coupe is a revolution of engineering and technology. With substance to back up the style. 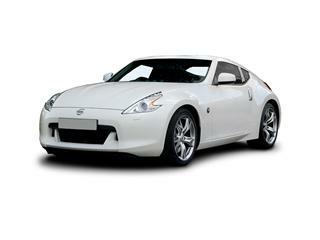 With a performance to match its looks the Nissan 370Z continues to define the classic Z range. The Nissan Note might be small in stature but don’t let that deceive you. 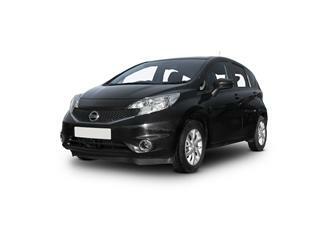 This small MPV offers a spacious cabin with good legroom and a huge boot space, practicality is to the fore with the Nissan Note. 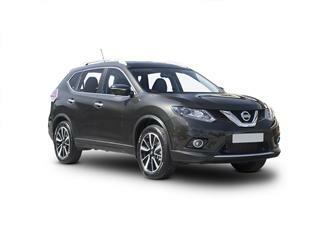 Packed with technology and features the Nissan X-Trail comes ready for adventure. Seating 7 people so nobody will ever miss out. This luxury large SUV Crossover offers everyday practicality with a sense of spirit.